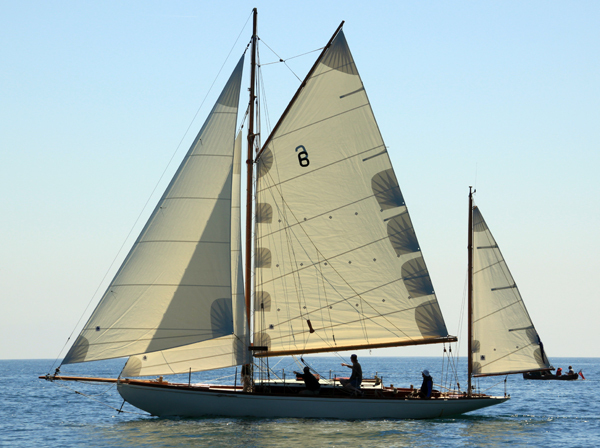 Trasnagh, an Islands One-Design yawl designed by Alfred Mylne in 1913 has been named runner up in the 2014 Classic Boat Awards - restoration under 40ft. 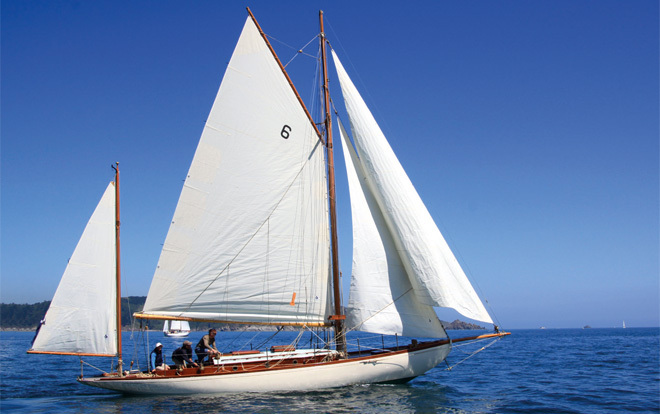 The winner was Ellad, a Fife yacht built in 1957 at Fife's Fairlie yard. The winners were announced at watch-maker Bremont's London showroom in Mayfair. The awards were presented by Professor Mark Horton of BBC’s Coast. Winners came from Turkey, Greece, France, Holland, Spain, Ireland and America to receive their awards. Congratulations to Trasnagh's owners and the restoration team and many thanks to all those who voted for Trasnagh. Ellad is a very well known boat that has featured in a recent series in Classic Boat magazine - coming runner-up to her shows what a great following Mylne has! Classic Boat Awards 2014 at Bremont's Mayfair showroom.